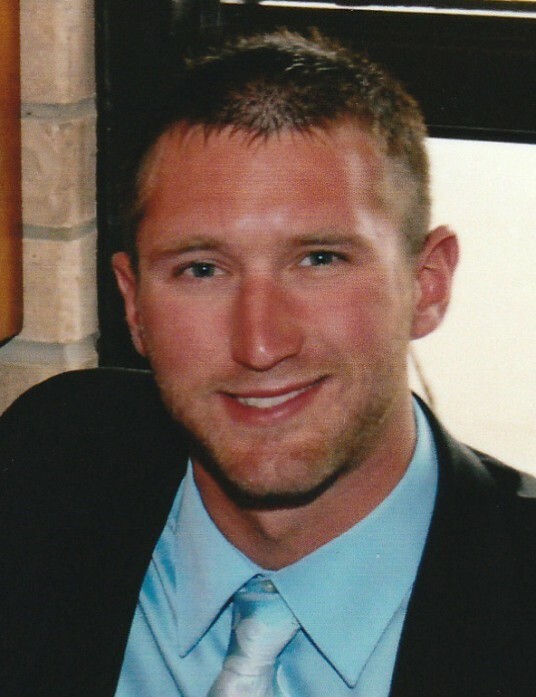 Obituary for Bradley "Brad" Scott Fontana | Behner Funeral Home & Crematory, Inc.
Bradley “Brad” Scott Fontana, age 34, of Phoenix, AZ, passed away Tuesday, January 29, 2019. Visitation for family & friends will be 5:00 pm – 8:00 pm, Wednesday, February 6, 2019, at Behner Funeral Home. Mass of Resurrection will be 10:30 am, Thursday, February 7, 2019, at St. Mary Catholic Church with Father Nick Adam officiating. A luncheon will follow the service.  Burial of cremains will be at a later date in Cedar Memorial Cemetery, Cedar Rapids, IA. In leu of flowers, a memorial has been established. Cards and memorials may be mailed to 504 Belaire Drive, Fairfield, IA 52556. Brad was born April 3, 1984, in Fairfield to Thomas Lee and Janet Sue (Adreon) Fontana. Brad graduated from Fairfield High School class of 2002. Growing up Brad worked many years toward becoming an Eagle Scout. His love for outdoors continued by fishing, hunting, boating and watching animals in their natural surroundings. Brad was a Kansas City Chiefs, Iowa Hawkeye, Chicago Cubs and Arizona Cardinals fan. Brad moved to Phoenix 13 years ago and started working for Angle Landscaping as a landscaper and also owned his own landscaping and tree trimmer business. Brad was a genuine friend to anyone that knew him. He had an infectious smile that made everyone feel special. He loved unconditionally. Brad will be missed by his mom, Janet Fontana of Fairfield, IA; uncles and aunts, Tom (Marilyn) Adreon of Pleasantville, Barb (Ron) Avery of Ankeny, Gary (Tammie) Adreon of Pleasantville, Teresa (Kevin) Bauer of Centerville, Dan (Stacey) Adreon of Eddyville, Ron (Tracy) Adreon of Pleasantville, Rich (Dana) Thomas of Pleasantville, Jeff (Deb) Fontana of Richland Center, WI and Tim (Donna) Fontana of Cedar Rapids; many cousins; and his special friend, Rainie Whitney and her children Scott and Lauren. Brad was preceded in death by his dad, Thomas; and grandparents, Bob and Betty Adreon and Tony & Marilyn Fontana.